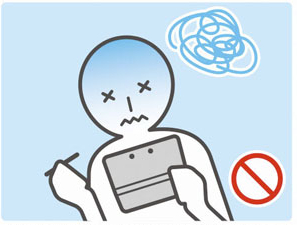 The Nintendo 3DS could be more dangerous to humanity than we first thought. 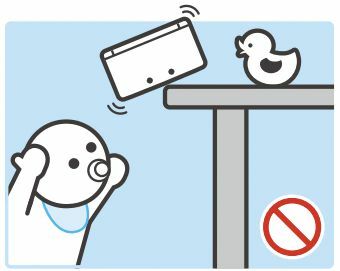 Whenever a new Nintendo system comes out, the company warns its consumers of impending danger in cute ways. 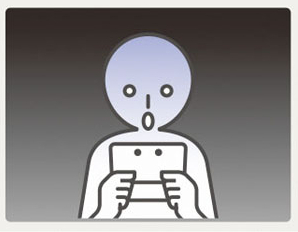 Now that the 3DS has been released in Japan, the owners have new activities to watch out for. 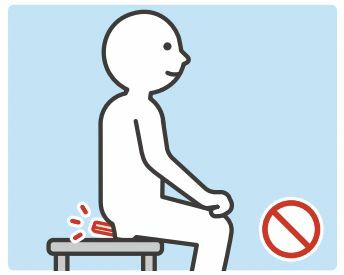 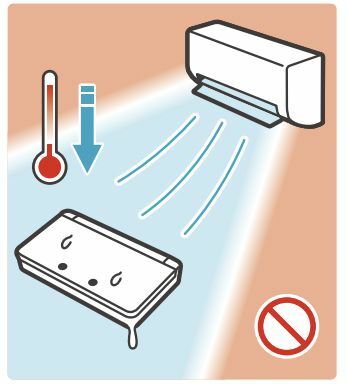 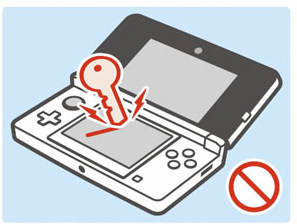 Nintendo only wants its customers to know that they should be careful of their surroundings when playing the 3DS, that they shouldn't touch it with magnets, that they shouldn't sit on it, and that a key is not a stylus. 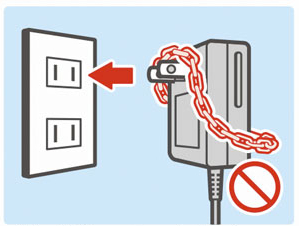 It just happens to tell them through hilarious images. 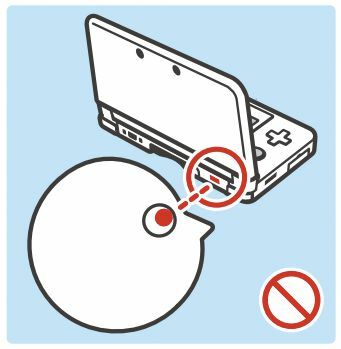 It must be something about the simple illustration style used that makes these appealing. 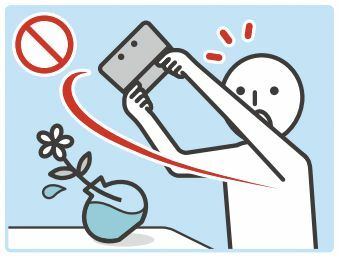 I'd watch an animated series of the guy in these warnings knocking over vases and electrocuting himself all day. 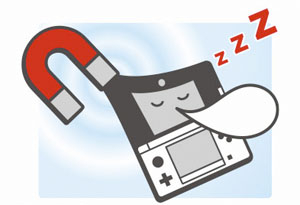 Make it happen, Nintendo!